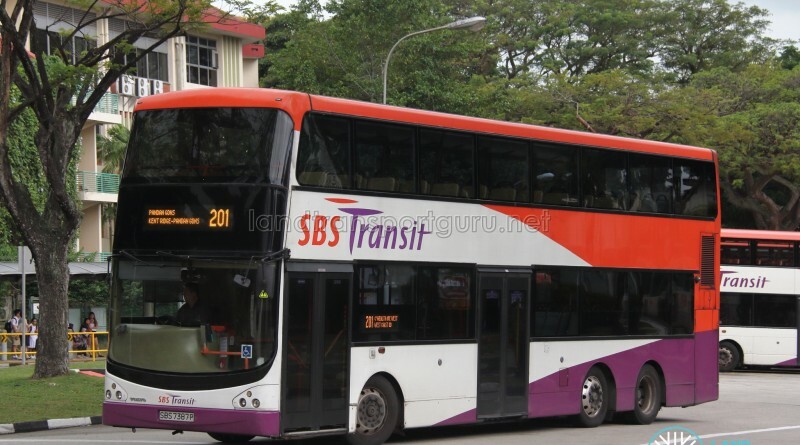 SBS Transit Bus Service 201 is a trunk route from Kent Ridge Terminal looping at Pandan Gardens, serving West Coast Road, Clementi MRT Station and Teban Gardens Road. This is the 33rd service to be rolled out under the Bus Service Enhancement Programme (BSEP), and launched on Sunday, 23 November 2014. 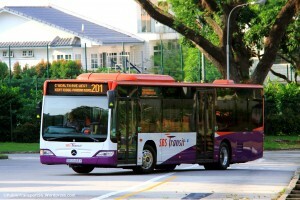 Service 201 improves connectivity for residents in the Teban/Pandan Gardens and West Coast area to Clementi MRT Station and Kent Ridge Bus Terminal, along with other amenities in the neighborhood. The new route also benefits the new Build To Order flats and existing industries along Penjuru Road. It was launched on Sunday, 23 November 2014. 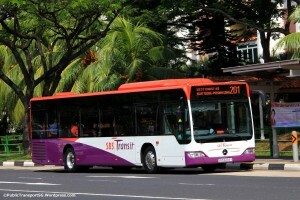 Besides enhancing connectivity to key transport nodes, the new service provides residents with more convenient access to amenities like Teban Gardens Market and Hawker Centre, Ayer Rajah Community Centre, West Coast Plaza, Commonwealth Secondary School, Kent Ridge Secondary School, Clementi Woods Secondary School and Waseda Shibuya Senior High School. Two new bus stops were constructed along Penjuru Road (southbound) to complement the implementation of this bus route, namely 29159 Aft Teban Gdns Cres and 20249 Blk 54. 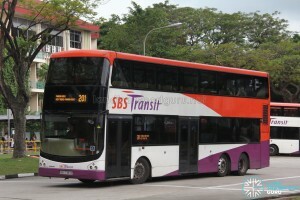 This service ran parallel to the then existing Service 189 between Clementi MRT and Kent Ridge Terminal, thereby replacing it when Service 189 was amended to loop at Clementi Avenue 1.